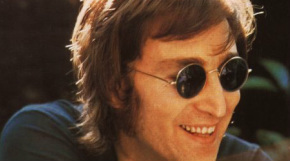 John Lennon was a Spiritual man with many questions and different ideas. He was very open with his thoughts and beliefs. His comment about Christianity in 1966 caused uproar. His influence was feared and lead to the possible reason for his elimination. The message in his song is to do what makes you feel good in life, and do not let other’s influence you in doing things they want.